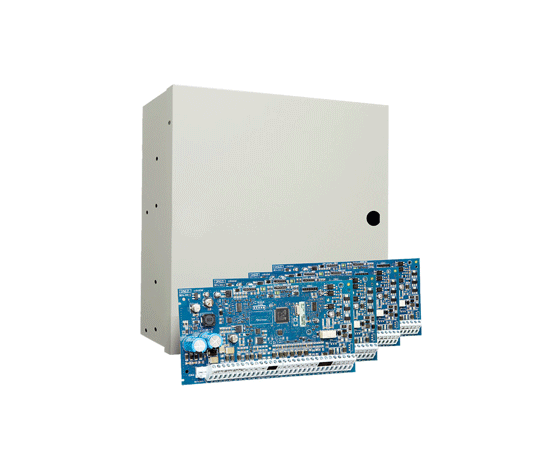 PowerSeries Neo control panels are the heartbeat to this revolutionary hybrid system. Visonic offers this control panel, with capacity of 16 zones and 2 partitions, providing solutions for the spectrum of installations. The control panel has 6 hardwired inputs, 2 hardwired outputs and PSTN communication onboard.